Metal Products Company has been serving the plumbing and electrical industries for over 25 years by providing high-quality, American made, metal stamping parts. Most of our main product line deals with pipe protection and installation, most of which are required by building codes across the country. Over the years, we’ve looked to new industries and products to continue growing and improving as a company. As we continue to provide our pipe protection products, we keep working to expand into the HVAC and custom manufacturing industries. Located in the Pacific Northwest, we service wholesalers across the country with our Building Product line. The purpose of this blog is to be a place where we can keep readers updated on our current custom manufacturing projects, make announcements on our new machinery acquisitions and other general company announcements, and help explain what our machines within our custom manufacturing department can do. 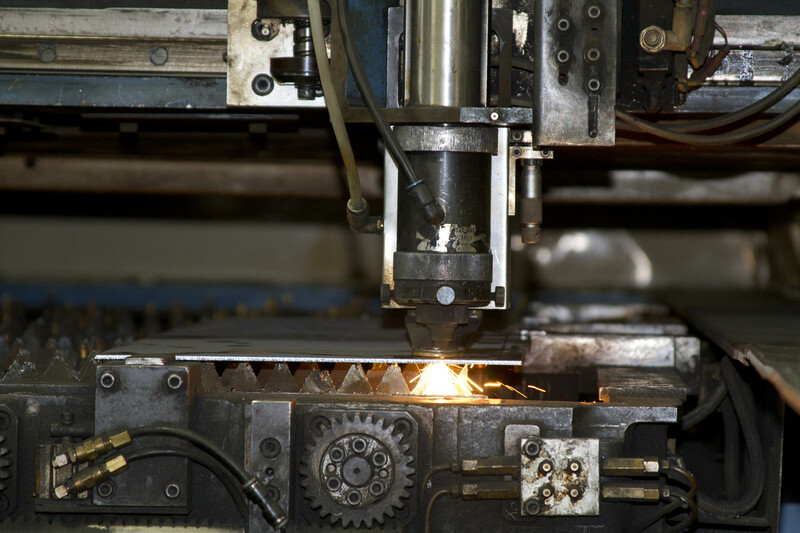 Due to the nature of our metal stamping business, tool and die maintenance is integral to production. 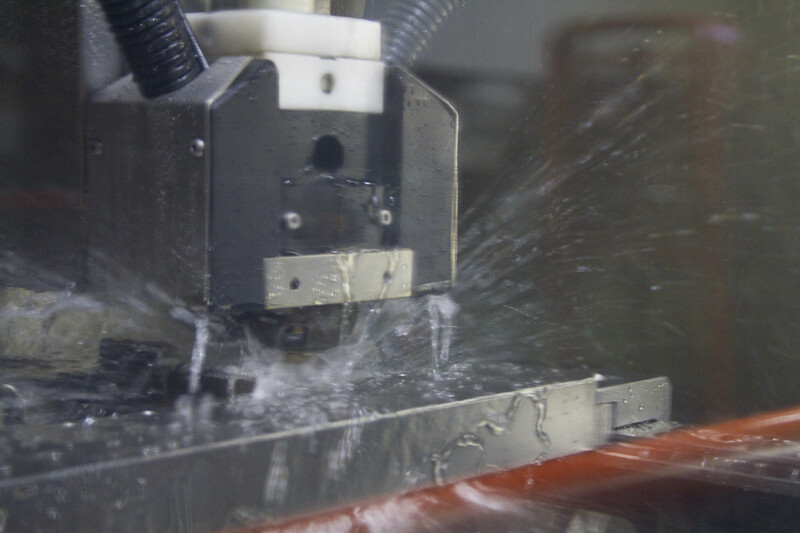 Eventually, we wanted to make our tooling and die maintenance as an in-house operation. 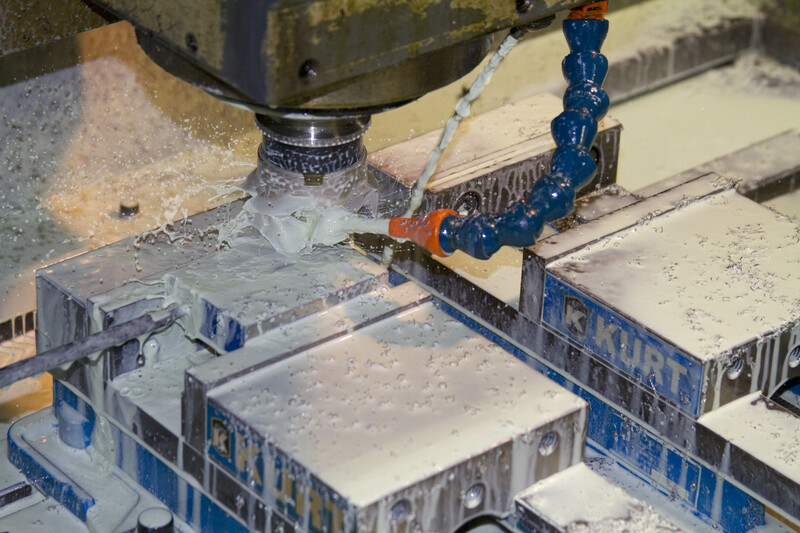 The decision to bring our die maintenance in-house required us to acquire machinery such as CNC mills, and wire EDM machines. Both of these machines have a large variety of custom manufacturing applications, from cutting die components to short run, prototype parts. As time has gone, we’ve added grinders, multiple mills, a laser cutter, and a CNC press brake to our custom manufacturing operation. We continue to take new custom manufacturing jobs throughout Oregon, Northern California, and South-West Washington. Look for more information about these custom manufacturing capable machines in our Custom Manufacturing pages on our website. For any questions regarding our custom manufacturing capabilities, custom stamping capabilities, or Building Products line, visit our contact information page for our phone, email, and fax contacts. This entry was posted in Uncategorized on July 24, 2013 by johnatmetalproducts.